W.D. Gagliani joins Thorne & Cross: Haunted Nights LIVE! 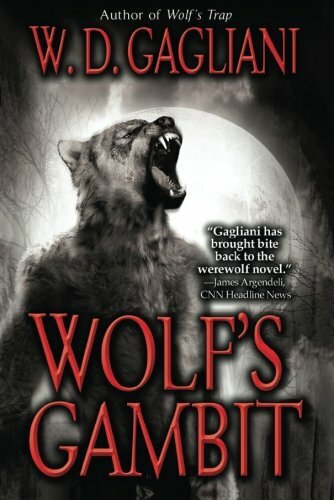 Bram Stoker Award finalist and werewolf aficionado, W.D. Gagliani joins Thorne & Cross: Haunted Nights LIVE! this week! W.D. 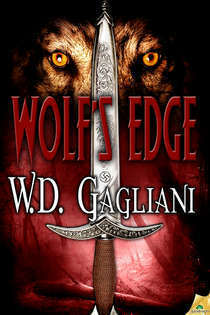 Gagliani is the author of the novels Wolf’s Trap, Wolf’s Gambit, Wolf’s Bluff, Wolf’s Edge, Wolf’s Cut, Wolf’s Blind (upcoming), and Savage Nights. 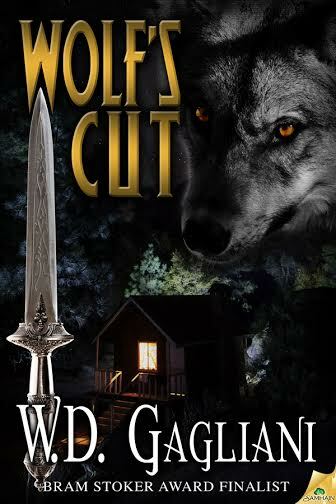 Wolf’s Trap was a finalist for the Bram Stoker Award in 2004. He has published fiction and nonfiction in numerous anthologies and publications such as Robert Bloch’s Psychos, Undead Tales, More Monsters From Memphis, The Midnighters Club. His book reviews and nonfiction have been included in, among others, The Milwaukee Journal Sentinel, Chizine, HorrorWorld, Cemetery Dance, Hellnotes, Science Fiction Chronicle, The Scream Factory, The Writer Magazine, and the books Thrillers: 100 Must Reads, They Bite,and On Writing Horror. The team of Gagliani & Benton has published fiction in venues such as the upcoming X-Files anthology edited by Jonathan Maberry, SNAFU: An Anthology of Military Horror, SNAFU: Wolves at the Door, Dark Passions: Hot Blood 13, Zippered Flesh 2, Masters of Unreality (Germany), Malpractice: An Anthology of Bedside Terror, Splatterpunk Zine, and Dead Lines, along with the Kindle Worlds Vampire Diariestie-in “Voracious in Vegas.” Some of their collaborations are available in the collection Mysteries & Mayhem. Also, be sure to check out our novella, Christmas Spirits, which can be read as a stand-alone or as the fourth installment of the Ghosts of Ravencrest serial novel. Christmas Spirits is available now!